EARNING YOUR TRUST FOR OVER 30 YEARS. Since 1985 we have been in the business of helping our customers overcome barriers. 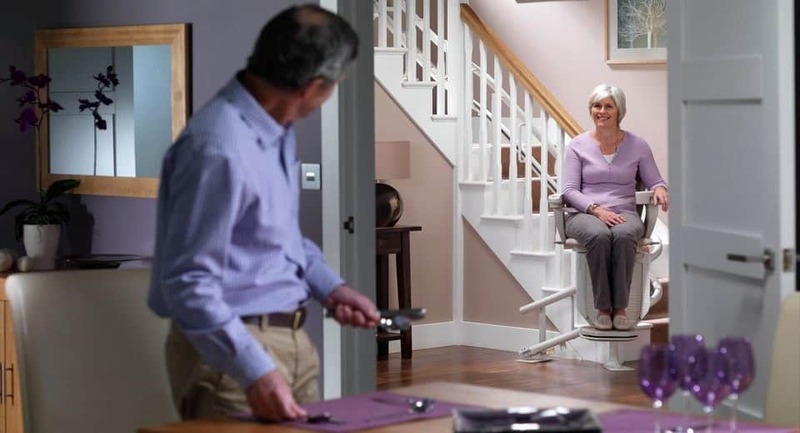 From stair lifts to custom home elevators and commercial access solutions, we are committed to being the best in our industry and to providing you with the best value in the market. Our commitment to excellence is the foundation upon which we have built a reliable and sustainable business - a business which you can trust for years to come. We set ourselves apart by keeping our word and doing the right thing.